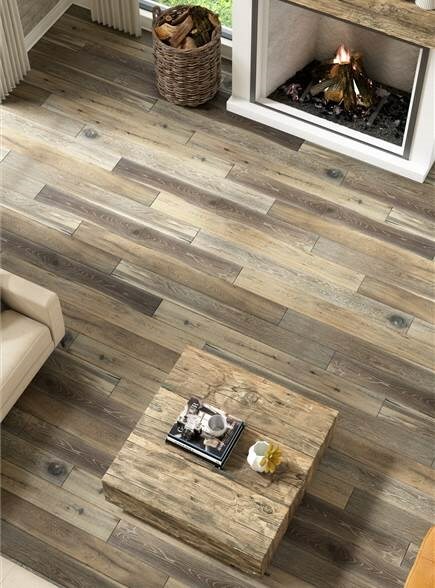 Where can I find pricing on your material/can I buy directly from Versini Hardwood Floors? 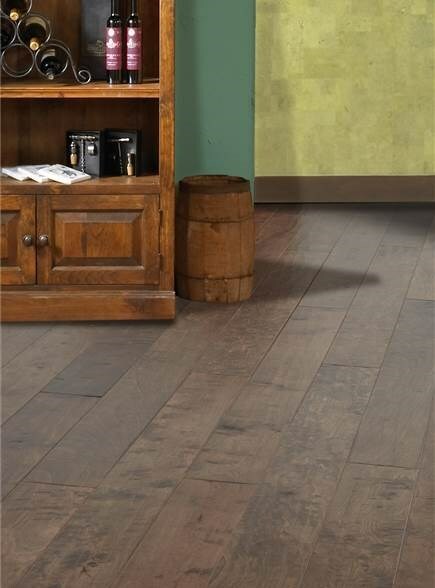 Versini Hardwood Floors does not sell any products directly to the consumer, so we can’t offer any sort of pricing. 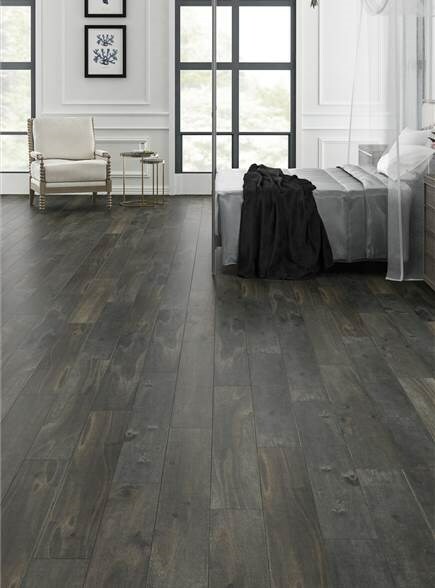 We have distributors throughout the U.S. and Canada who distribute our products to individual flooring dealers. Go back to the flooring dealer where the material was purchased. We do not have individual representatives to inspect your floor. 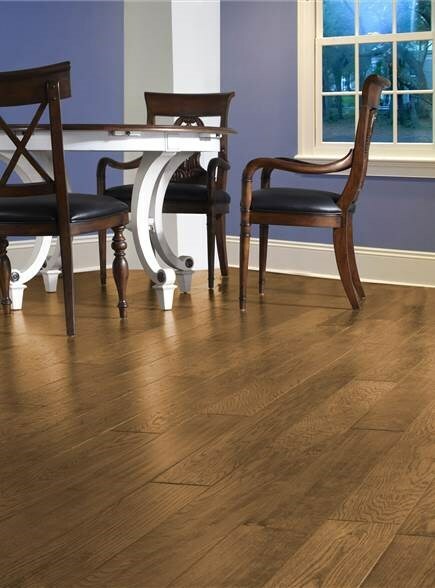 We rely on our flooring dealers who are trained and authorized to inspect our floors for us. You will need your sales receipt to show your proof of purchase. 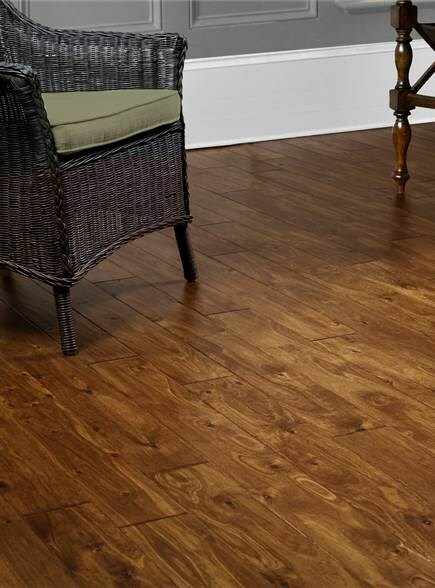 From your receipt, the flooring dealer should be able to identify the name and model number of your floor. If you do not have a receipt, we will be unable to assist you with an inspection or claim. If you purchased your home through a builder, the builder should be able to provide you with the name of the flooring dealer where the material was purchased. Contact this dealer to file your claim. 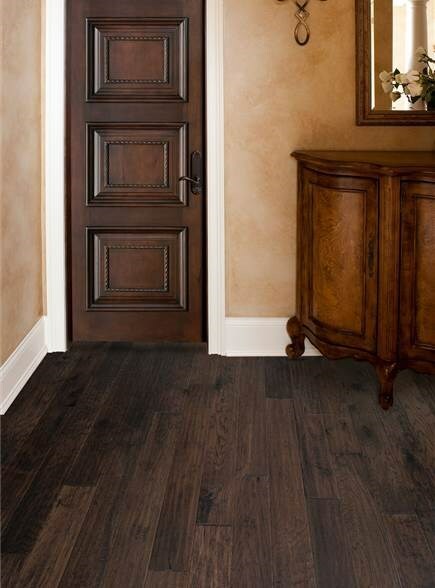 If your problem is a warranty issue, the dealer will submit a claim form to Versini Hardwood Floors. However, if the problem is the result of an installation or on-site related issue, it would not be covered under our warranty. Even if your floor was not installed by the dealer you purchased it from, the dealer is still responsible for starting the inspection process. 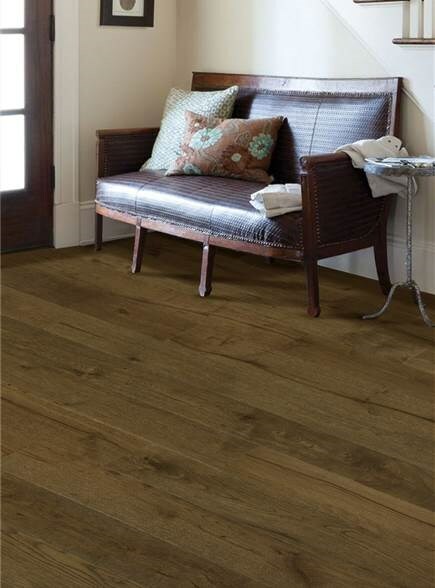 If the dealer does not know what to do, please have them contact Versini Hardwood Floors. 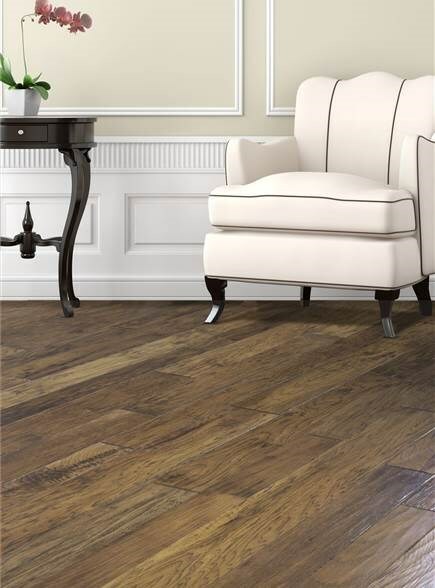 If the flooring dealer where your floor was purchased is no longer in business, please contact our customer service department, and we will assist you. 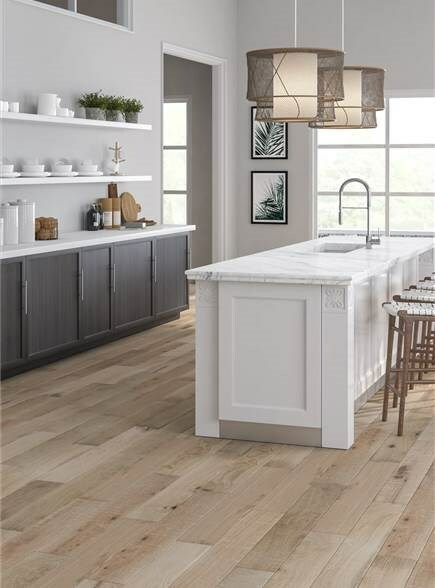 Can I install my floor on the wall or as a backsplash? 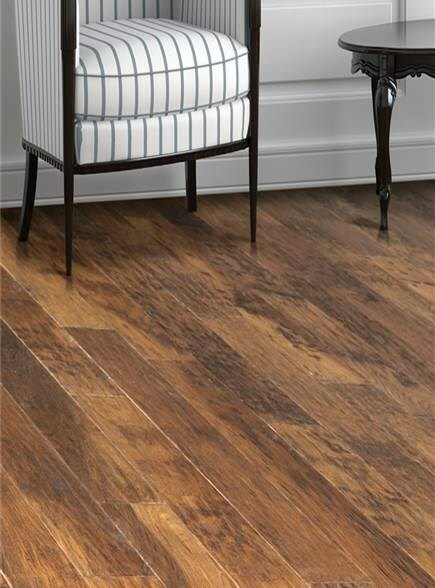 Versini Hardwood floors are not recommended or warranted for installation on vertical surfaces, such as wall coverings or backsplashes. 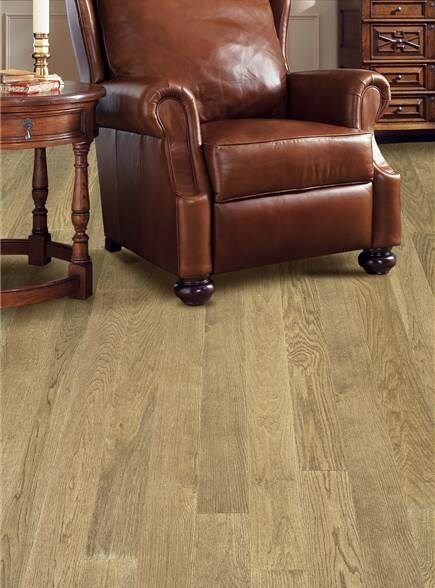 Can I use a non-Versini Hardwood Floors maintenance product on my Versini Hardwood floor? We do not test other manufacturer's products and cannot warrant their use or performance. Any endorsement or warranty for that product would be the sole responsibility of the manufacturer of that particular product. Please visit our Contact Us page for ways to reach us by phone or email. How can I be sure that I have the flooring that I ordered? Please have the product style name/number you purchased on hand as well as any labeling information located on the material wrapping, backing labels, etc. Visit our Contact Us page for ways to reach us by phone, email or Live Chat. How can I find dealers in my area? 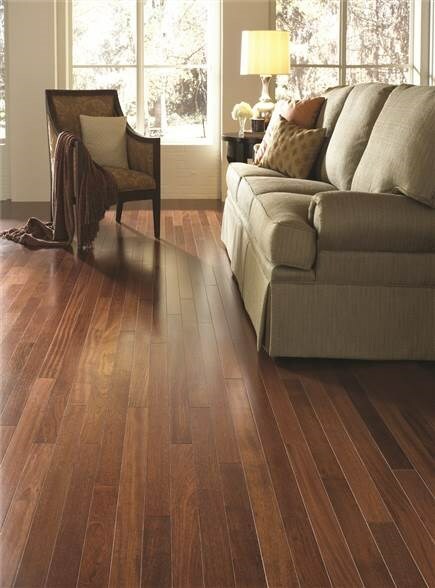 Can I install Versini Hardwood Floors over radiant heat? 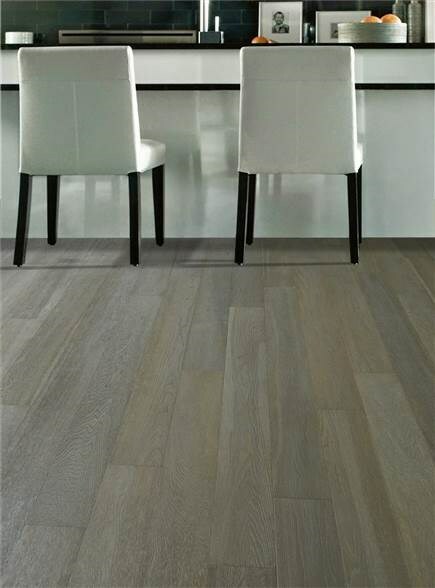 Yes, Versini Hardwood floors are suitable for installing over a radiant heated concrete slab. The slab surface must never exceed 85 degrees F in temperature. Before installing over a radiant heated floor, turn off heat and wait until the floor has reached room temperature. After installing the floor return the heat to the previous setting. 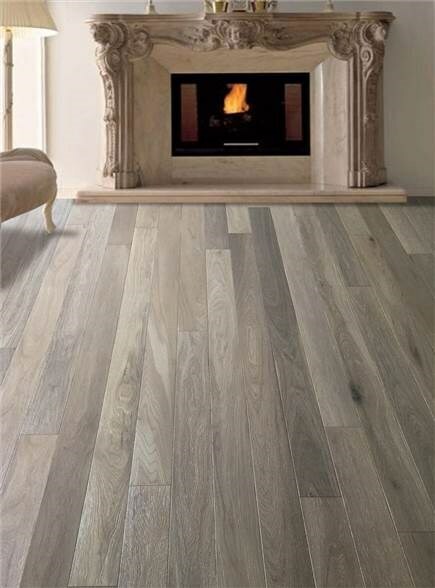 It is highly recommended that the radiant heat system be designed to accept a wood floor. Use only the floating installation method. Relative humidity of the jobsite must be maintained between 35 – 55%. Use of a humidification system may be required to maintain humidity level. Failure to maintain the humidity range noted can result in excessive drying of the flooring which may lead to surface checking. The radiant heat system should be set to run at 2/3 maximum output for a minimum of 2 weeks prior to installation of flooring to further allow dissipation from the concrete slab. This must be done in both warm and cold seasons. Before installation (5 days) reduce the temperature to 65º F and maintain temperature range of 64 - 68º F during the installation. After completion of the installation, wait 48 hours and then gradually raise the temperature of the heating system 2 - 3º F per day over a five day period until the preferred setting is reached. Caution: The floor surface must never exceed 80º F in temperature. Room temperature should not vary more than 15º F from season to season.